The Safe Babies Program was developed in Victoria (1998) by Lenora Marcellus, in partnership with Capital Regional Health and the Ministry for Children and Families. The program was introduced in response to the increasing need for highly-skilled caregivers who could be trained specifically in meeting the special needs of substance-exposed infants. The Safe Babies Program is committed to providing relevant support, training and consultation to foster parents in the Central and Upper Vancouver Island Areas. The Safe Babies Program Liaison will provide pre-placement consultation to new Safe Babies caregivers and provide ongoing consultation as required. The Safe Babies Program Liaison is available to provide ongoing telephone consultation to existing Safe Babies caregivers. Safe Babies caregivers will be contacted regarding current information and Regional training opportunities pertaining to substance-exposed infants and their families. The Safe Babies Program will continue to offer the intensive Safe Babies Training in each area as indicated by the level of need and interest. Ongoing educational opportunities will be provided to Safe Babies Caregivers and Social Workers. 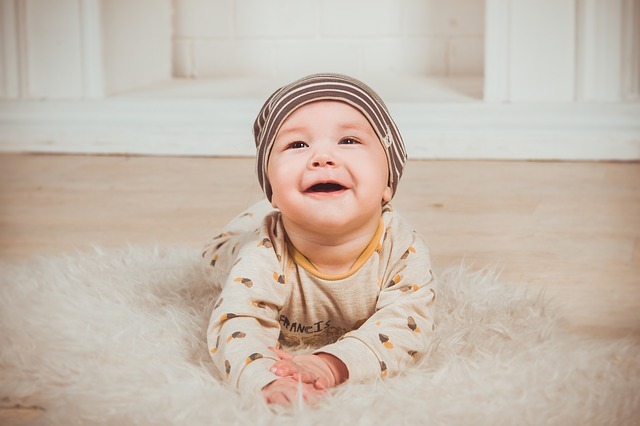 The Safe Babies Program Liaison is available to provide consultation to Ministry of Children and Family Development Social Workers and Community Partners who are working with Safe Babies infants and caregivers. The Safe Babies Program Liaison will maintain current information regarding prenatal substance exposure and related issues. Some of this resource material may be available for loan.